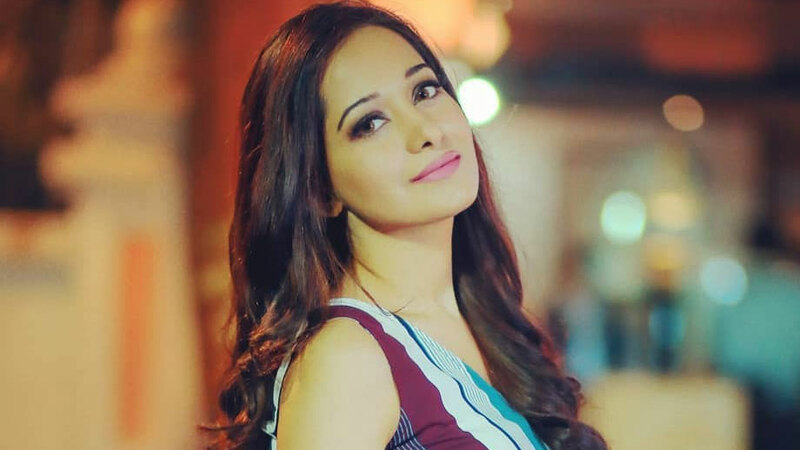 Preetika is right now in Dar es Salaam (Tanzania), where she is shooting for a popular local brand as their brand ambassador. 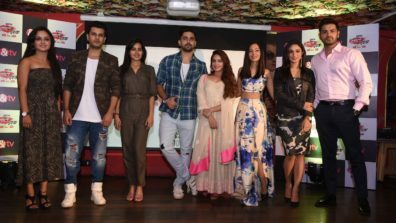 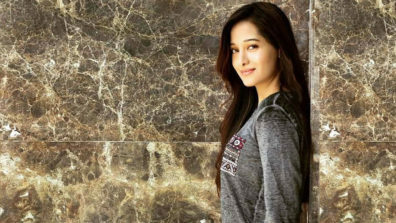 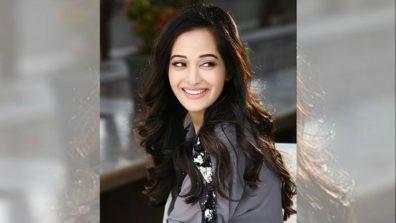 She was felicitated at the Sinema Zetu International Film Festival after her Indian TV show Beintehaa was dubbed and released there for the second time on popular demand. 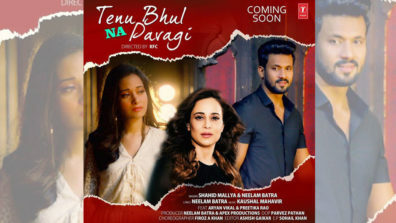 She has also launched her cover songs with Saregama India and has featured in multiple music videos, including a music video with Shaan.